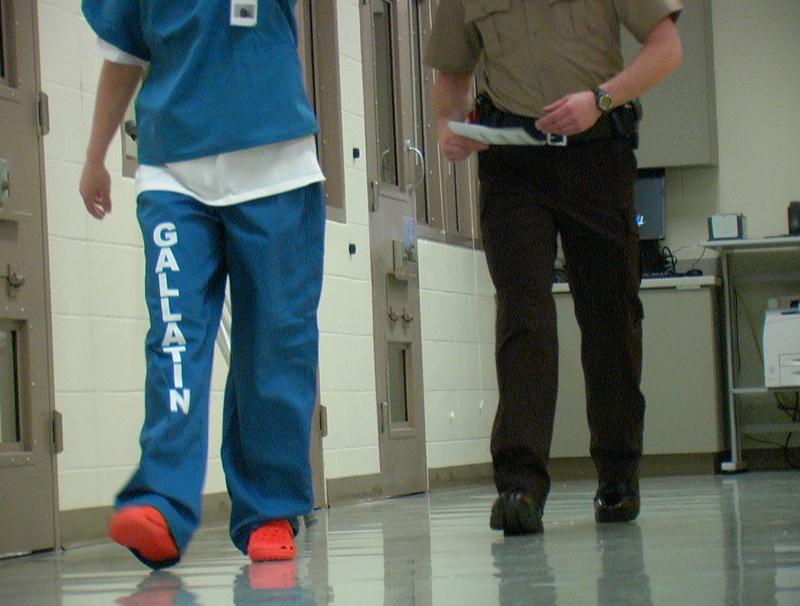 (Bozeman) – The Gallatin County Detention Center opened for business last week with the transfer of 76 inmates to the new facility. 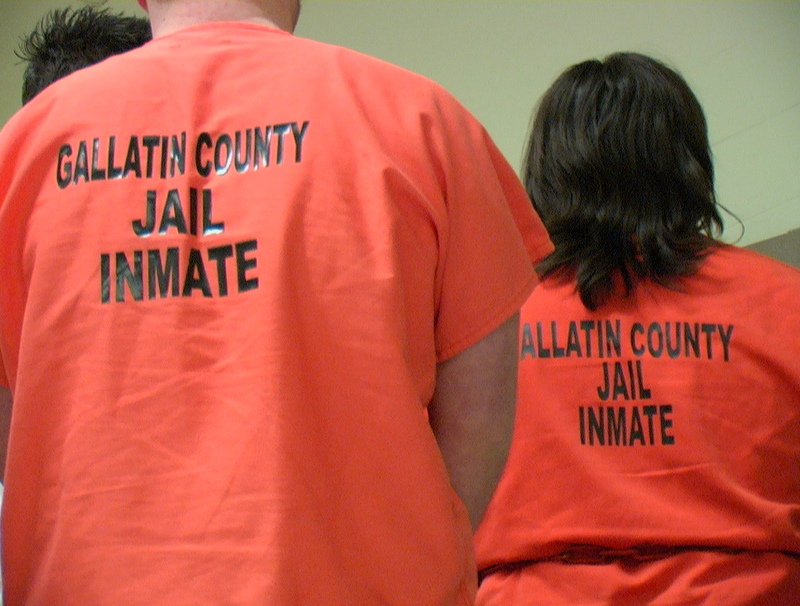 Under tight security, heavy snow and bad roads inmates were moved from the old jail and the Broadwater County Jail into the new Detention Center. The transfer was complete early Friday morning. 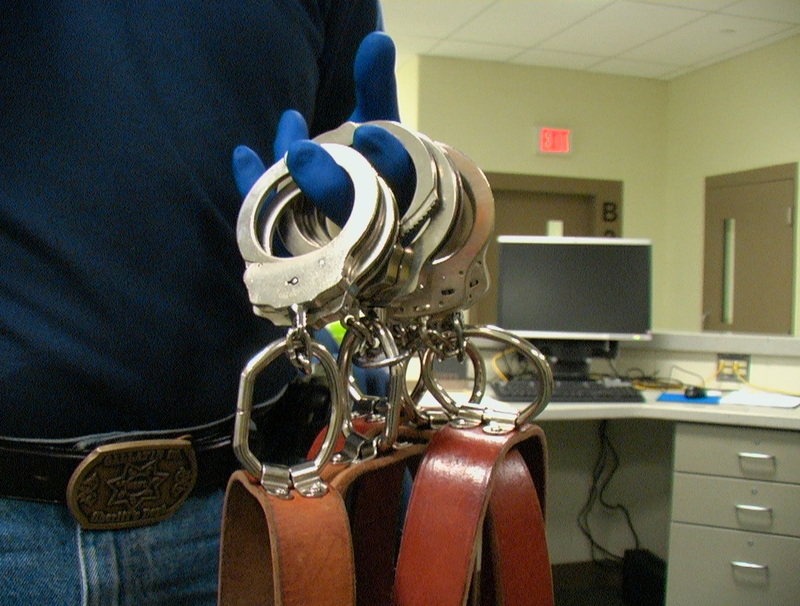 The inmates were searched, issued new identification, new uniforms and placed in the new housing pods said Detention Center Commander Lieutenant Dan Springer. “Everything worked as expected, the worst issue was a laminating machine that broke. We are excited for the challenges ahead of us and we thank the community for their support throughout this process,” said Springer. 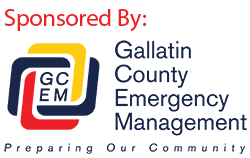 Video Courtesy: Gallatin County Sheriff’s Office. 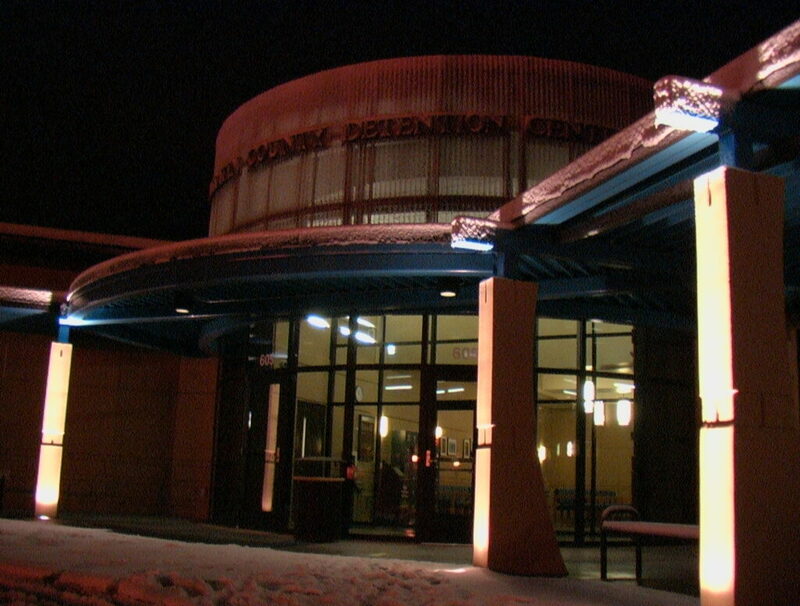 This entry was posted in Media Release and tagged Detention Center, Serach and Rescue, Sheriff's Office. Bookmark the permalink.